The name "Halsey" comes from an anagram of the artist's actual name: Ashley. With her new album climbing up the charts, Halsey’s genre of indie pop reaches the ears of the masses. “Badlands” is Halsey’s debut album and has gained popularity in the same way that she started as an artist: the internet. 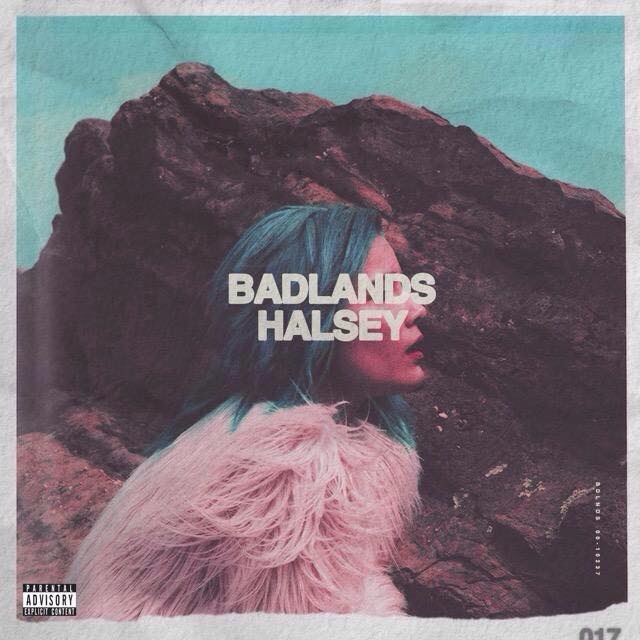 The song “Ghost” made it onto “Badlands” as the last track of the album. “This album is so amazing. I think that it’s the kind of album that artists strive to create over the course of their careers but Halsey hit it out of the park with her first try,” said senior Claire Gonzales. “I love ‘Control’ so much because Halsey talks about mental illness and it’s just such a raw song where she reveals a part of her badlands to her audience,” said Gonzales. In the song she talks about being part of the a machine and how she has “a fault in [her] code” so she stands out. To promote “Badlands,” Halsey co-headlined on “The American Youth Tour” alongside Young Rising Sons, and in September she is headlining for her “Badlands” tour. Overall, the album has more complex themes delivered through music that is easy to listen to. The sheer change from the status quo of pop music is enough to make it more interesting than regular pop.